Globe Replacement bags are specifically designed to fit Globe Janitor carts. Made from durable vinyl our bags are Waterproof (when not washed) and are lightweight. Each bag has a Zipper which allows for easy access. This product is perfect for janitorial settings. Shelf features 3 mop or broom holders, 2 pail hooks and a 5/16" diameter chrome plated rod for drying cloths. All welded construction of 20 gauge type 304 stainless steel no. 4 brushed finish. Frost's stainless steel soap dish is constructed of high quality, type 304 stainless steel and finished in a no.4 brushed finish. This product is easily installed on the surface of walls or tiles. It can be used in either commercial settings; such as; hospitals, long term care facilities, sports facilities, hotels, or in residential applications. Stainless steel towel bar for either residential or commercial settings. Screw concealed mounting system: The mounting bracket is attached to the wall with screws at the desired height. The unit is then hooked onto the bracket. When the set screw is tightened the product is firmly secured to the wall. The set screw applies pressure to an inclined surface on the bracket this provides a rattle free and integral mounting of the product. (mounting bracket and screws provided). Meets ASTM F2285 specifications and is ADA compliant. It offers both a stylish and functional solution with its high quality type 304 no. 4 brushed finished stainless steel. The product has been designed so it can be either surface mounted or recessed based on the requirements of the site. The change table cradle is made from heavy duty KYDEX antimicrobial material which helps to eliminate the spread of germs and provides easy cleaning and maintenance. Its deep concave changing surface and convenient and sturdy safety child protection straps help ensure a safe changing environment. The concealed pneumatic gas spring helps to quietly, smoothly, and securely lower and raise the change table door. It can withstand a static distributed load of 400 pounds (181.4 kg). This product is designed for use with ages up to 3.5 years and weighing less than 50 lbs (22.7 kg). Vinyl Replacement Bags With Zipper 6 Grommets Globe Replacement bags are specifically designed to fit Globe Janitor carts. 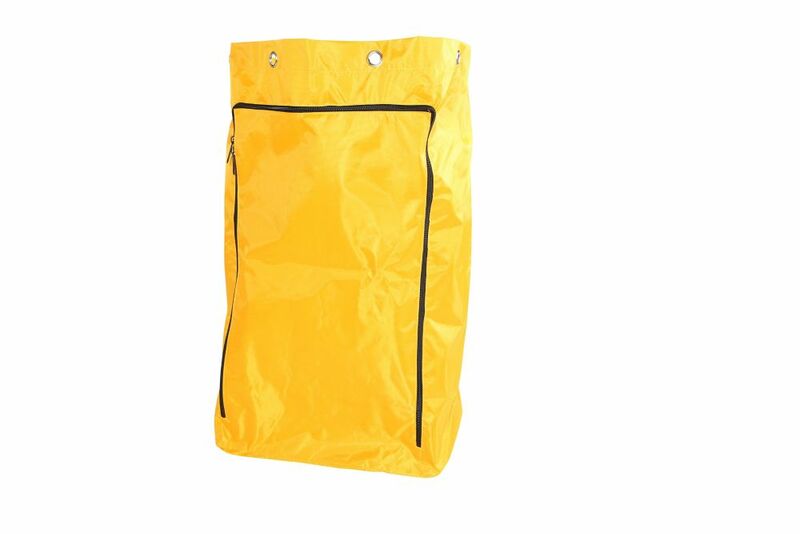 Made from durable vinyl our bags are Waterproof (when not washed) and are lightweight. Each bag has a Zipper which allows for easy access.